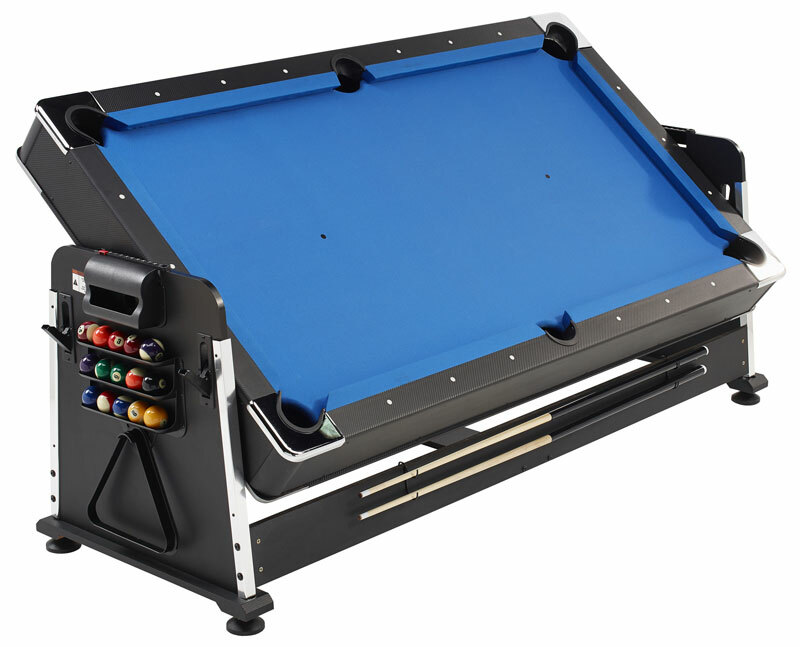 Perfect if you do not have the space to have a multi-table games room. 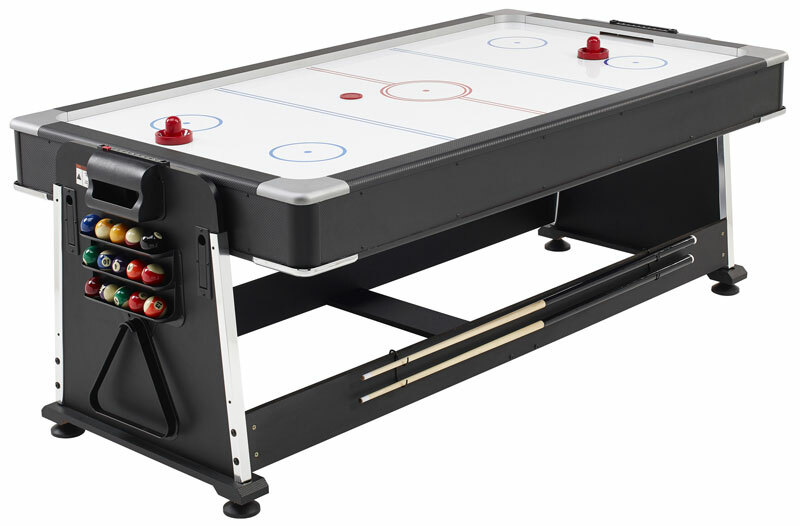 This beauty allows you to play the big three games on the one table. POOL – AIR HOCKEY – TABLE TENNIS. 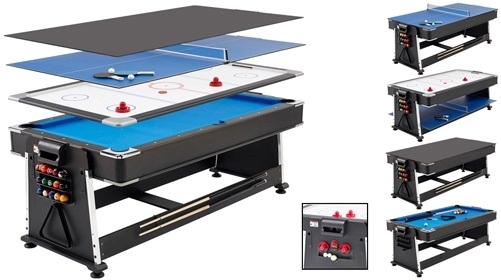 Play a game of pool, then spin the body over to play Air Hockey. Then there is a separate board for table tennis. To complete the set there is also a handy table top. Currently there is an 8 week wait list for the Revolver. To order email us at info@billiardsdirect.com.my or visit our showroom (Monday to Thursday 11am to 5pm, Friday until 6:30pm). Total price including Klang Valley delivery is RM7,490 (including GST). Previous The Big Daddy of Billiards, the Crown 12ft Snooker Table. Next Raya15… DARTS DIRECT 20% Discount Until 19th July! !